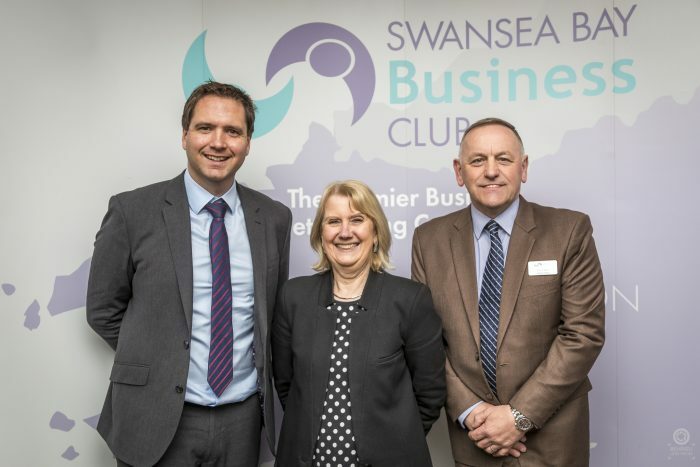 Swansea Bay Business Club will launch their 2019 networking season next month on Friday 1stFebruary at the Marriott Hotel in Swansea. The event has kindly been sponsored by Swansea Building Society. 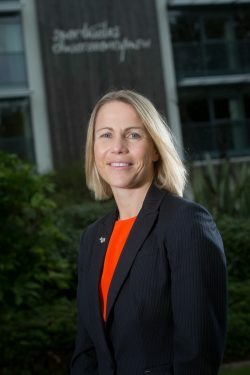 Members and their guests will be joined by Sport Wales CEO, Sarah Powell, who will be in attendance to discuss the importance of Sport in Wales to the economy and how Sport Wales are working to elevate standards, levels of inclusion and participation rates across the country. Sarah first took up the role of CEO at Sport Wales in 2012 and became the first ever female to hold the position at the organisation. Previously she was the Director of Elite Sport within the organisation and has also held numerous board roles in the past at elite organisations including Ryder Cup Wales and the Commonwealth Games Council for Wales. Sarah has an equally impressive sporting CV, with over 70 international women’s hockey caps to her name for the Welsh national team, appearing at the 1998 Commonwealth Games in Kuala Lumpur and going on to coach the side. The launch of the 2019 season with Sarah also coincides with the 70thyear since the business club was founded, an achievement they will be celebrating throughout the year. Paul continued: “This year we are looking forward to continuing to provide a platform for businessmen and women from across the Swansea Bay City Region to come together and network on a regular basis. As always, we will be sourcing top calibre speakers for all of our events with a mixture of business, celebrity and political figures in attendance as guest speakers throughout the year.